Orlando, FL – November 28th, 2017 – Multicom, Inc., has hired Paul Lindstrom as Controller. Paul will lead a team of accounting, administrative, human resources and purchasing specialists based at our headquarters in Orlando, Florida. Prior to joining Multicom, Paul has had numerous leadership roles with over 20 years of experience as Controller for a number of companies. 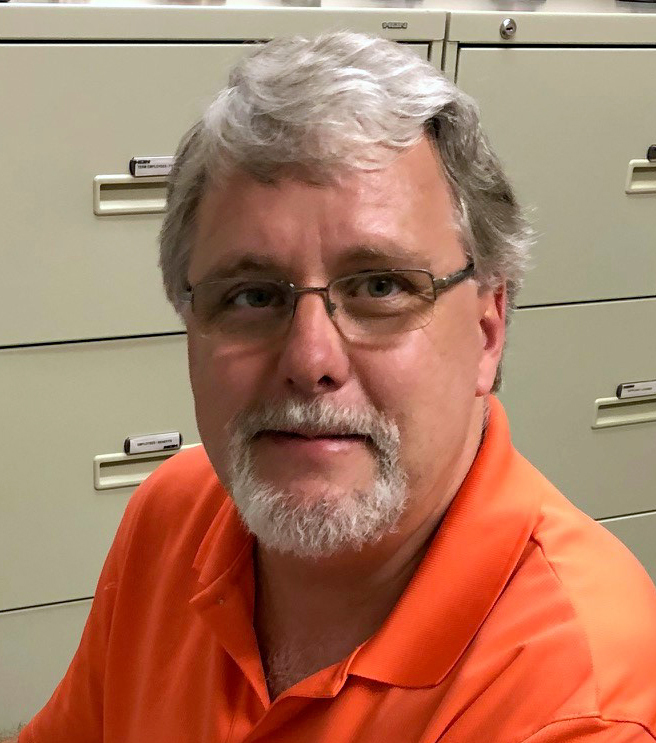 Using his degree in accounting, Paul worked his way up from a staff accountant to the Controller at a container manufacturing company in the early 1990s. By 2003, Paul was the Controller and Operations Manager at a prominent distributor of printing supplies and equipment, where he handled multiple tasks including human resources and integrating newly purchased companies into a unified systems-controlled environment. Outside the office Paul is an avid golfer and with his family, enjoys participating in his local church activities.